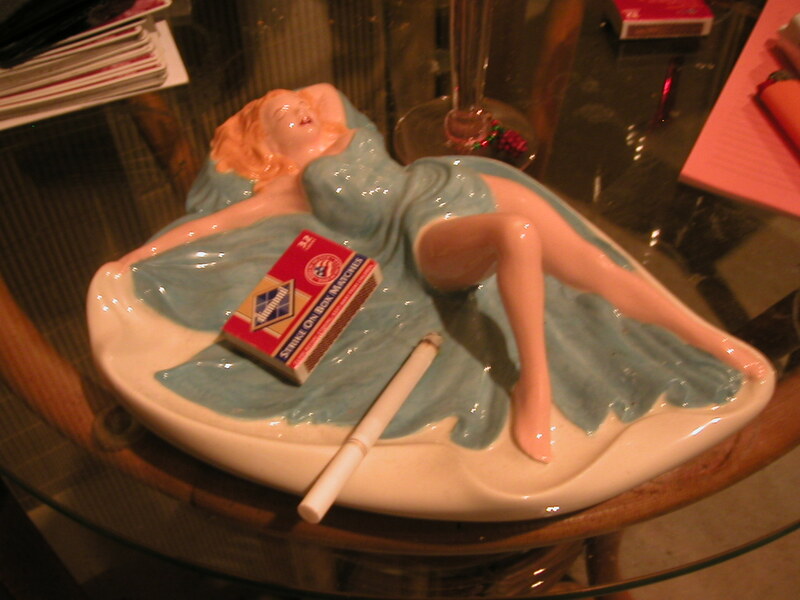 A really terrific vintage ashtray that yes, we actually use! My short story “Smoke Brake” is now available in Issue 16 of The Legendary. I feel privileged to have this piece—which I wrote five years ago—not only in the ’zine, but in its special Poe-dedicated issue: Editors Jim Parks and Katie Moore ran a Poe Contest for Fiction a few months back, with the winning entries published in this edition. While I didn’t enter—I didn’t have anything that wasn’t a reprint which would have filled the bill—it’s how I found out about The Legendary in the first place, as I frequently Google all things Poe. The point of the contest was to write something inspired by Poe’s work—dealing with his most prevalent themes or echoing his style. The guidelines are long-gone now since the contest is over, but I do remember them making reference to Poe as the “father of the modern short story,” which I’ve often thought—and others have, too—he was. I’ve read the winning stories and will re-read them when I’ve got time to look at what the writers were referencing in Poe’s work. The one that is my favorite—probably because it deals with one of Poe’s themes that I often play with—is Jess Dunn’s “Little Yellow Sundress,” which received Honorable Mention. 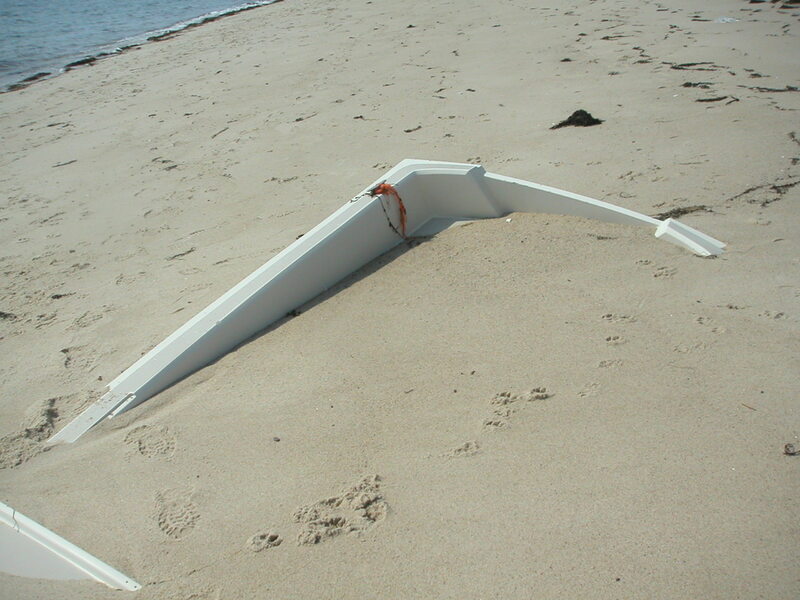 A boat buried in the sand in Ptown. 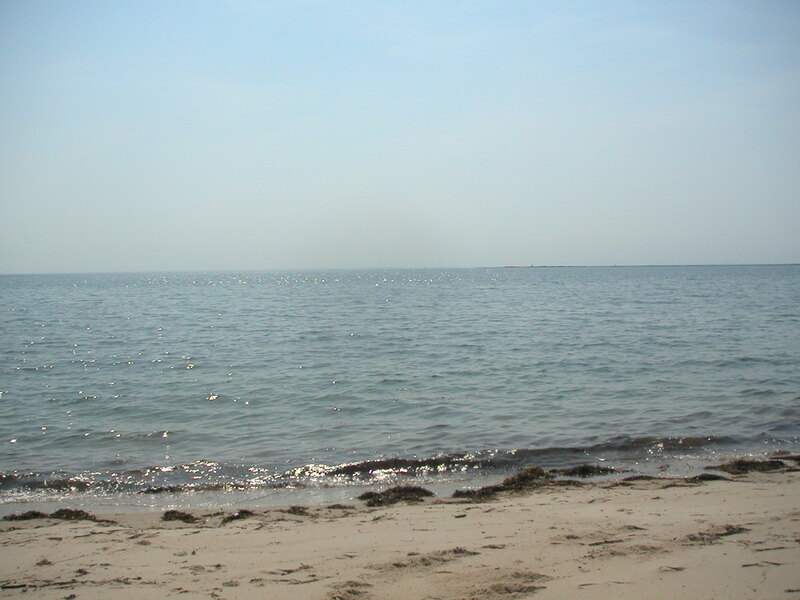 It was a fine Easter Sunday in Ptown—warm enough to take off my shoes and walk along the beach behind 6A’s seasonally-shuttered hotels. The rash of violent weather earlier in the week had left more detritus than usual; I can always find small broken shells, but on that day, the beach was littered with so much uprooted seaweed the landscape resembled a scalp-peppered battlefield. I found skate cases, crab molts, a few dead fish, and posts from damaged piers. But the most interesting thing I came across was a near-buried boat. 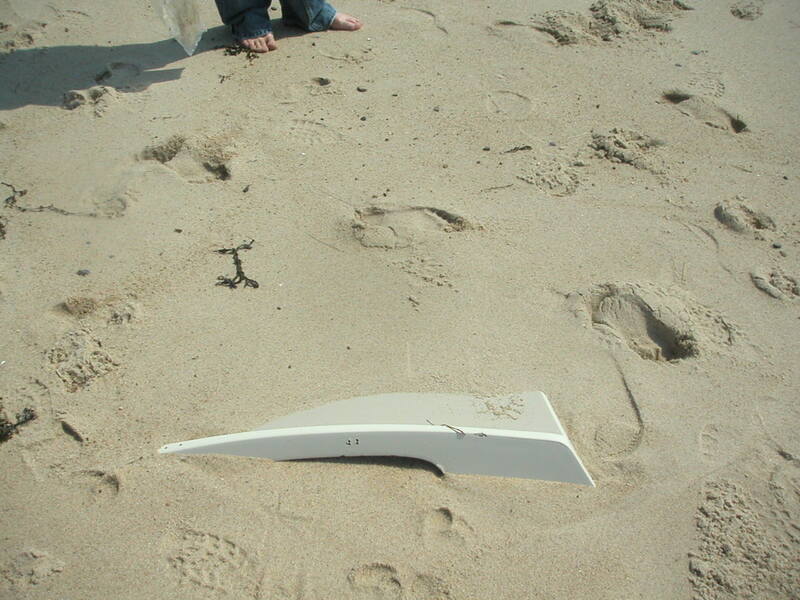 A corner of the stern and part of the hull were still visible—even though its bow was completely buried to the point where it was impossible to tell there was anything under the sand at all. 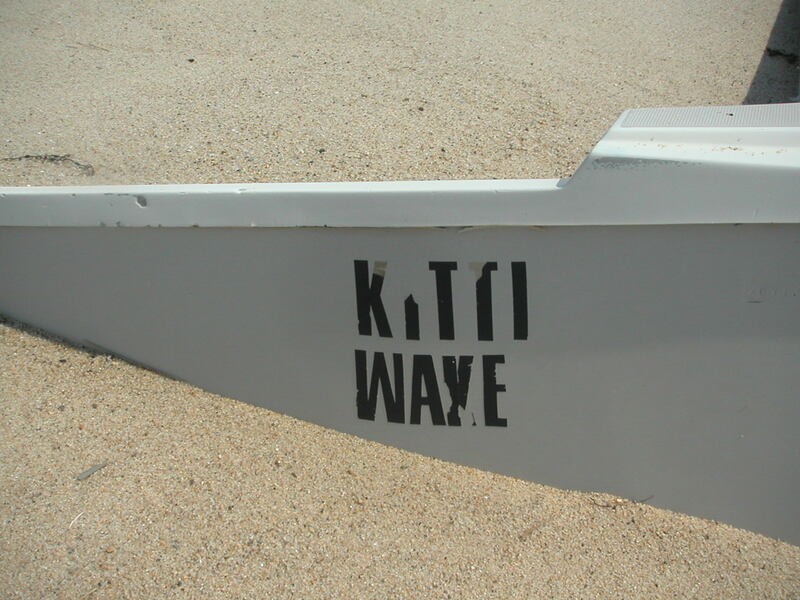 Although the vinyl letters that spelled out Kitti Wake were in relatively decent shape, I don’t know how long the boat had been there; it seems to me it would have taken awhile for it to get buried that deeply, but with the wildness of the ocean around Ptown, who knows? I stood looking at the near-buried Kitti Wake and thought. It’s obvious the woman in the story needs to bury the memory of her lover so that she can move on with her life, but she doesn’t necessarily want to—otherwise she wouldn’t have chosen the very activity that reminds her of him as her shovel. She wants to hang on to that single night, perhaps because of its magic. How many of us do that? We bury most of what we need to forget, but don’t see the harm in leaving some of it above-ground, perhaps so we can find it again. What happens then, though, is that a sharp edge is left exposed—one that can poke us and hurt us all over again at any time, and sometimes when we least expect it. 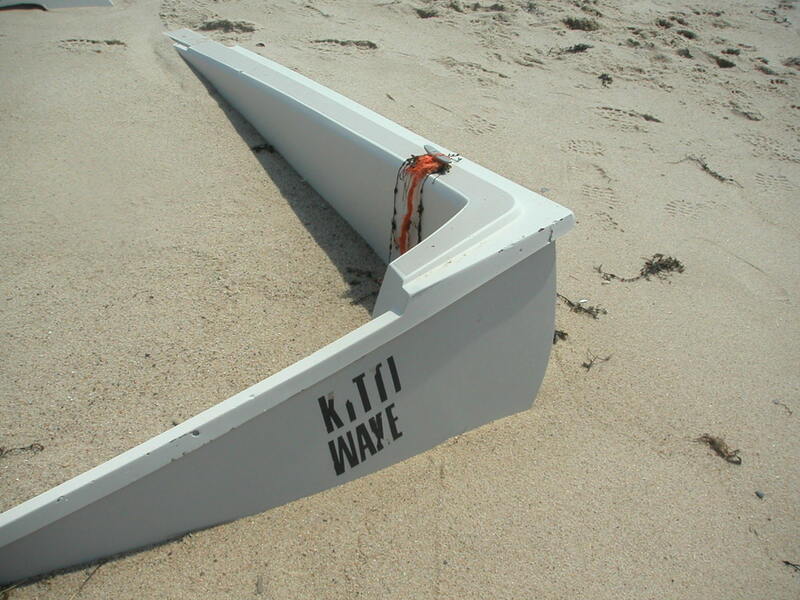 The tons of junk that had been washed ashore in the recent violent weather. 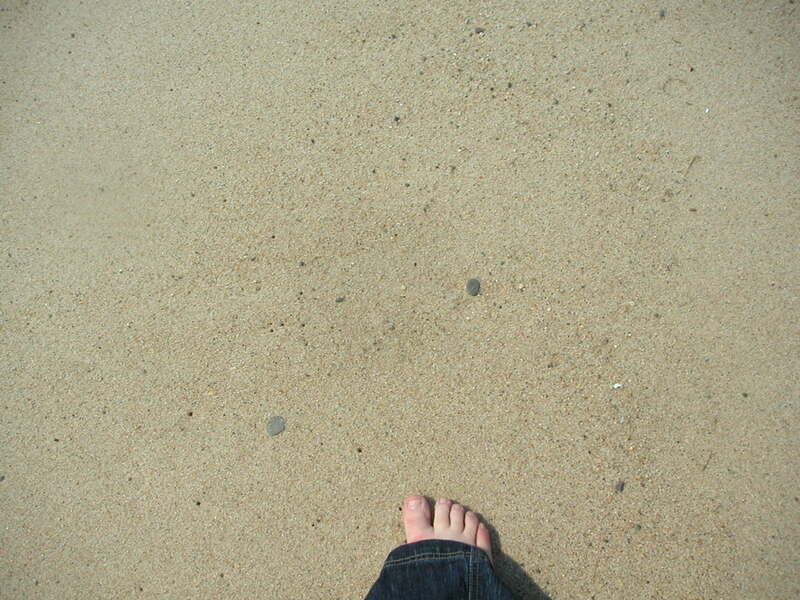 It was warm enough on Easter Sunday to walk in the sand barefoot. 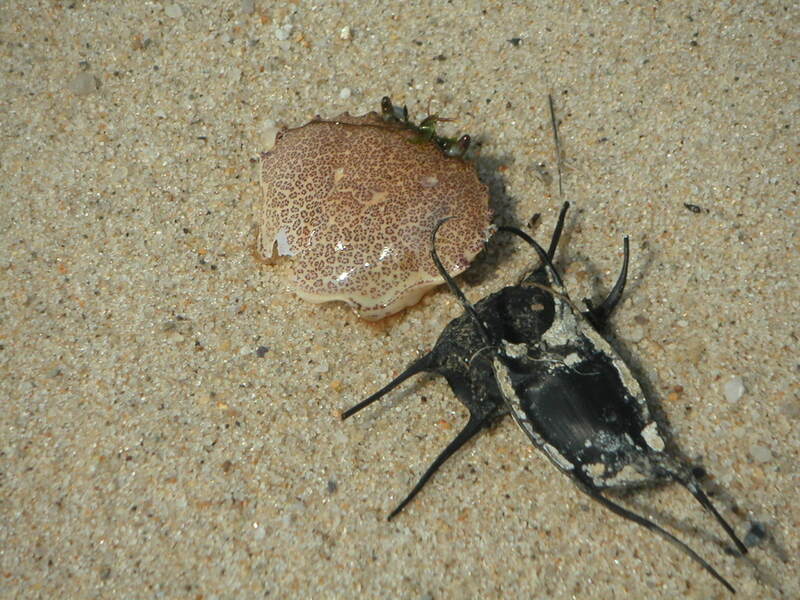 A crab carapace and skate cases on the beach. 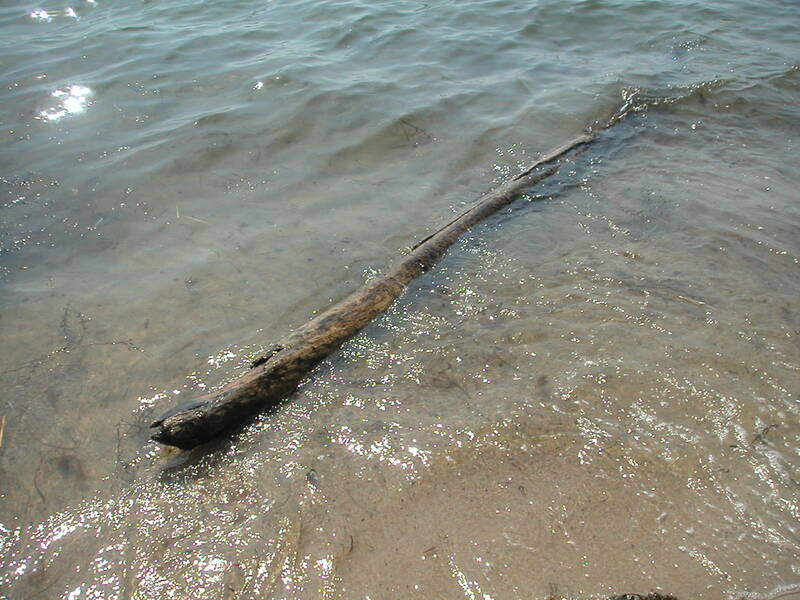 The start of the bow of the buried boat. Lynne Barrett, “The Borges Cure,” Night Train March 22, 2010, http://www.nighttrainmagazine.com/contents/barrett_fb.php. 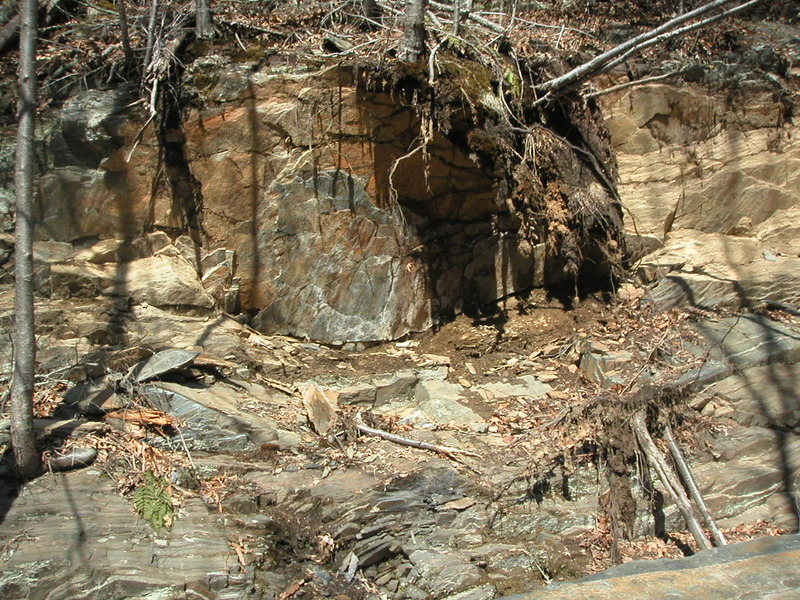 Damage to a cliffside near Lake Lillinonah in New Milford, Connecticut. It probably occurred during a recent violent storm. Recently, my friend Suzi took me hiking near New Milford’s Lake Lillinonah. It was the day after a brutal storm had torn through the area, and as we ascended a steep hill in the shadow of a cliff, Suzi noticed a chunk of the mountain had come loose: massive ledges of rock had tumbled onto the trail. Because the air smelled of freshly-broken trees and earthworms and the exposed earth was wet, we surmised it had probably happened within the last twenty-four hours. We laughed about how violent the moment must have been, and, since she walks her dogs there every day, she was glad she hadn’t been there when it occurred. This fascinated me. I’m a USGS geek. Earthquake alerts are delivered to my e-mail, and lately, my inbox has been getting hammered: a 7.0 hit Haiti on January 12 and rocked the Ryukyu Islands on February 26; an 8.8 creamed Chile on February 27; a 6.3 tore through Taiwan on March 4. And let’s not go into all the fore- and aftershocks and anything below a 6.0. Although scientists insist that this recent activity isn’t abnormal, it’s hard not to wonder if something extraordinary isn’t going on. An earthquake happens when “blocks of earth suddenly slip past one another. 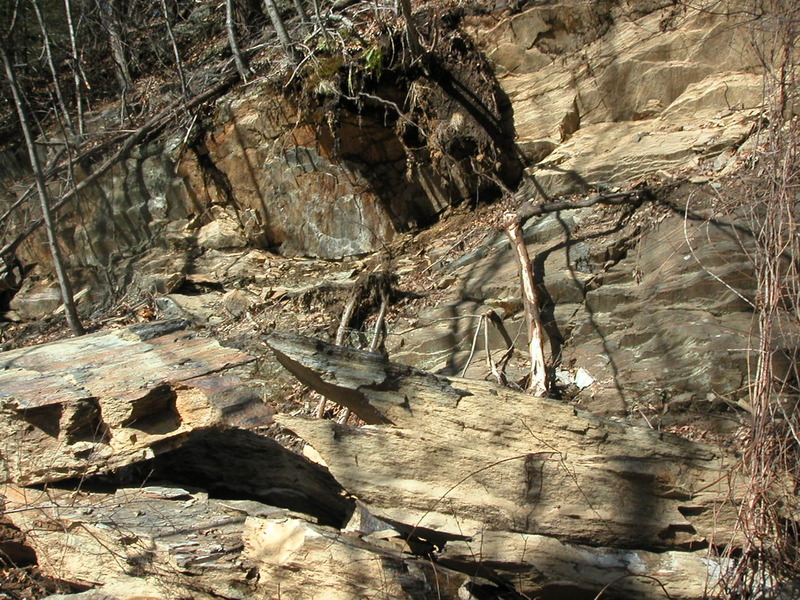 The surface where they slip is called the fault. While the edges of faults are stuck together, and the rest of the block is moving, the energy that would normally cause the blocks to slide past one another is being stored up. When the force of the moving blocks finally overcomes the friction of the jagged edges of the fault and it unsticks, all that stored up energy is released.” In other words, everything’s in gridlock until the amount of energy becomes overwhelming and it is forced to move. I’ve spent years reading tarot professionally, so I’m no stranger to The Tower card. In my experience, it means the client is in denial that something in his life, like a situation, isn’t good for him; he’s getting signals, but ignoring them, so the client is in stasis. But the pressure is building up—and eventually, something will shatter or destroy the situation for him. An excellent example of a Tower moment is in a favorite short story that appeared in The New Yorker: TC Boyle’s “La Conchita.” In it, a man damaged by a relationship has become selfish, angry, and unhealthily obsessed with his career. He ignores all the signs signaling him to change. So the universe hurls a cataclysmic mudslide in his path, fouling his most important day—and permanently destroying the emotional front he’s created for himself. He emerges from the rubble a selfless individual who can now confront his painful past. Tower moments are almost always messy. What’s helpful to keep in mind is that surviving one is a lot like surviving an earthquake: when it’s all over, we have to climb out of the rubble and rebuild. And when we do, usually what we’ve built is stronger. 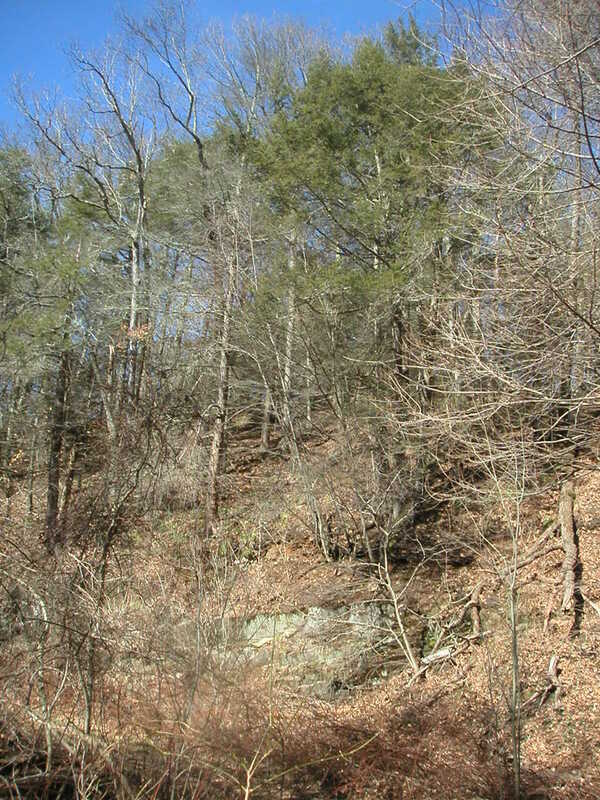 This is the cliffside where the damage occurred. Another shot of the damage. United States Geological Survey: http://www.usgs.gov/. “According to the US Geological Survey, the earth usually has one magnitude-8 or higher earthquake per year, some 17 quakes between 7 and 7.9, and roughly 132 earthquakes a year with a magnitude of between 6 and 6.9 – like the most recent quake in Turkey. Peter Pracownik, Terry Donaldson, and Mike Fitzgerald. The Lord of the Rings Tarot Deck & Card Game. (Stamford: US Games Systems, 1997). 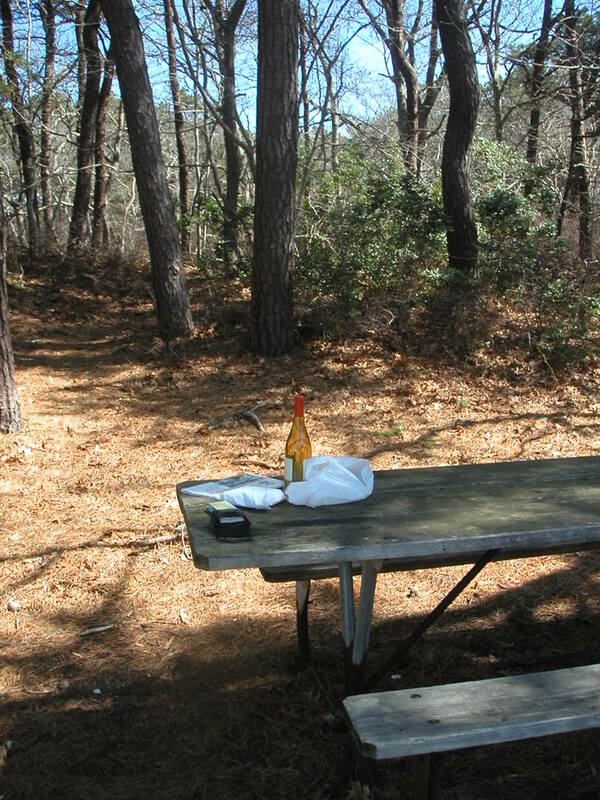 My picnic lunch at Beach Forest in Ptown. 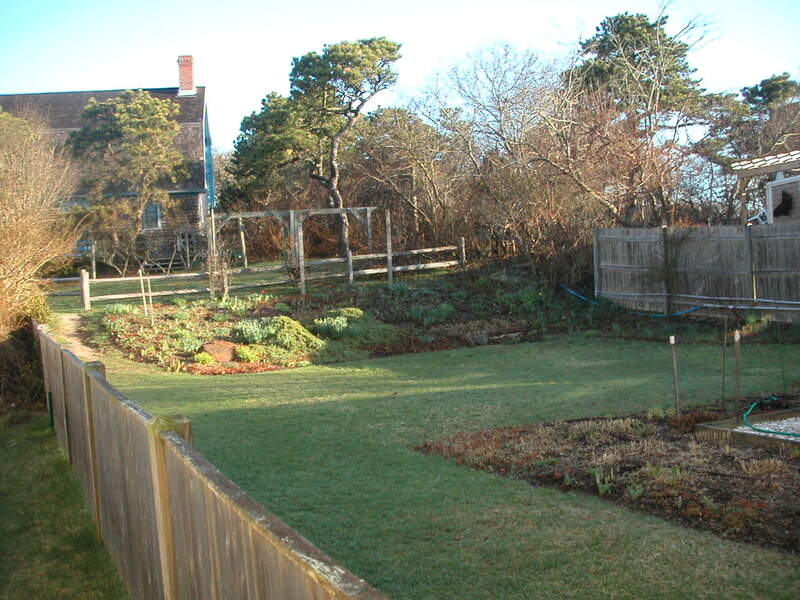 I loved Ptown in winter—the silence, the gray sea, the shrieking winds. 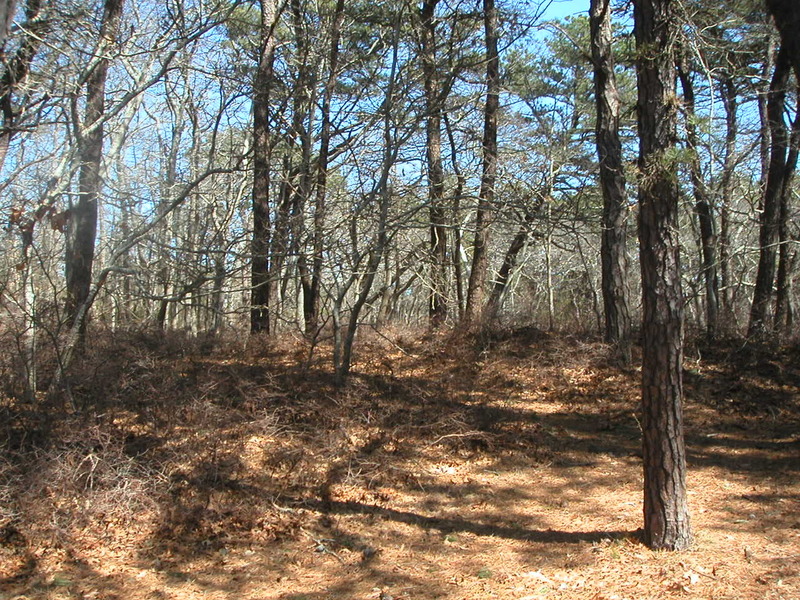 Being here in April’s warmth on the cusp of spring—watching everything come alive—is exciting in a different way. The birds are so numerous, varied, and loud I could swear I was in Bronx Zoo’s World of Birds. The grass and plants are brilliant green. And there’s barely a zephyr about. Everything here has burst into green. 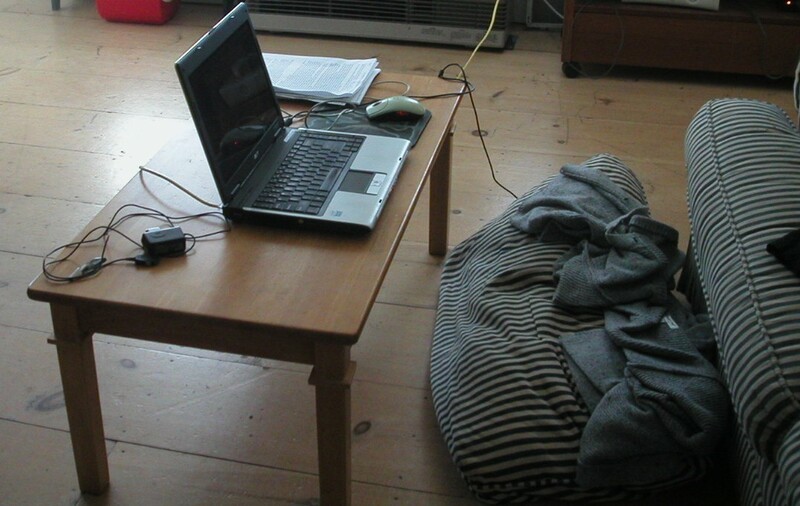 The writing I did today, the mood I was in reflected this vibrant environment. I was up at five and worked like a fiend until noon. 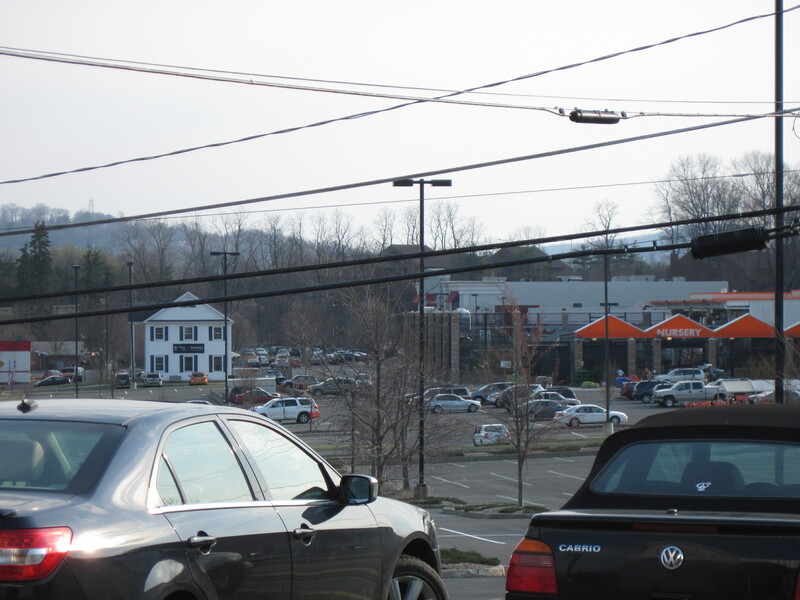 This isn’t anything new—it happens in Danbury, too. I find the best thing to do is shake things up a little bit, and I do have my favorite activities. One of them is having lunch al fresco at Bluu with my friend Mo. 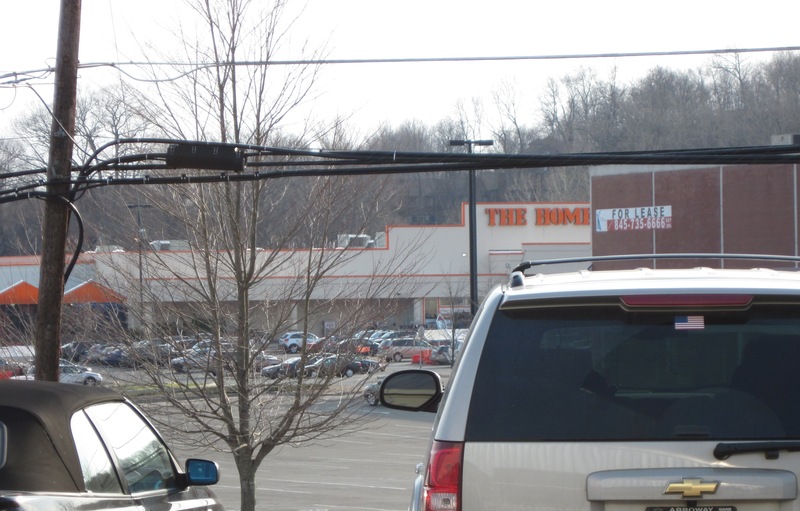 We watch cars with New York plates screech into the Bob’s parking lot, people hustle in and out of the liquor store (because it’s Saturday and you can’t buy alcohol in Connecticut on Sunday), listen to the thrum of hip-hop pouring from souped-up sports cars. We have wine and eat edamame. A view from our table at Bluu. This is to our left. Photo: Maureen McFarlane. Stew Leonard's Wine Shop. This is to our right. Photo: Maureen McFarlane. It almost never works. Usually after that I’m shot for the day and give up. This afternoon when it happened, I figured I’d try a similar tact—after all, if I was shot for the day, I am in Ptown and there’s partying to be done, so why not? 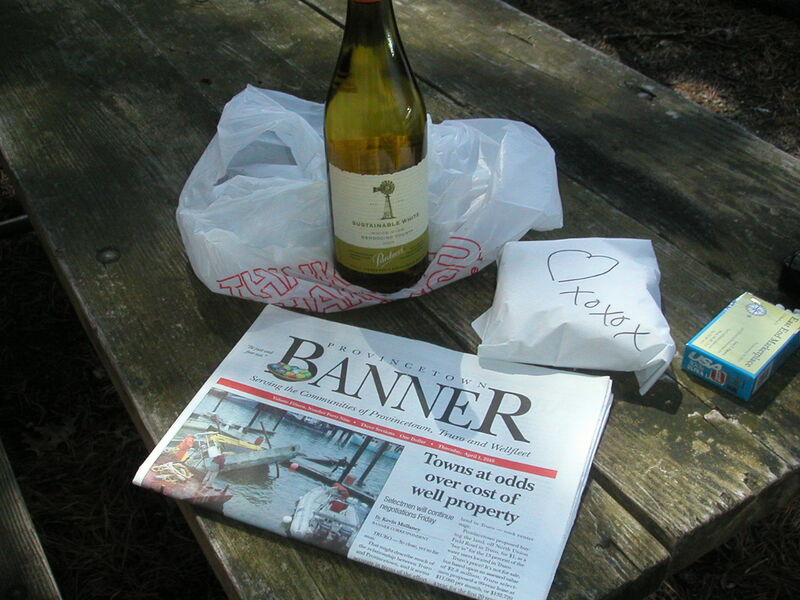 I headed to the East End Marketplace, picked up a sandwich, wine, and the Provincetown Banner and drove out Race Point Road to the Beach Forest trail head, where I found my own little picnic table in heaven. 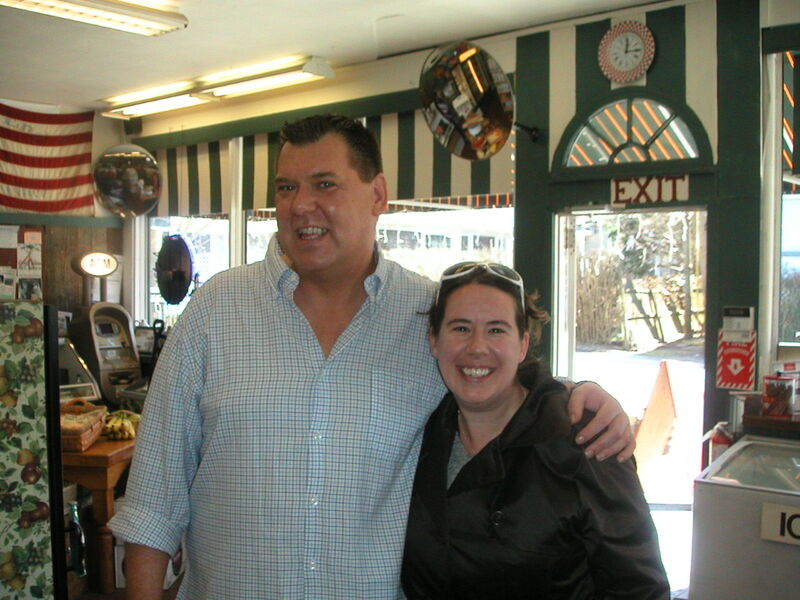 Me and Chance at the East End Marketplace. Chance always makes my cheese sandwiches just right! 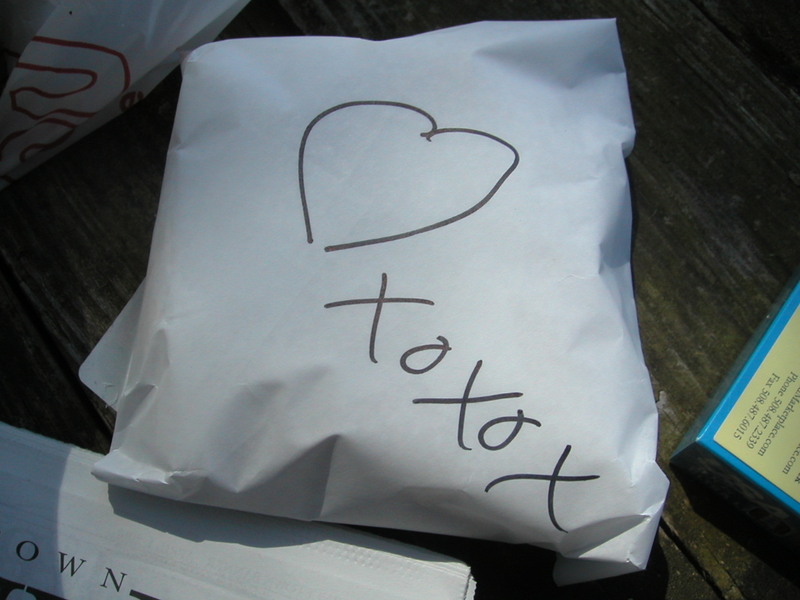 The wrapper on the sandwich. Actually, it seems that a few souls I've befriended in Ptown do not consider swiss cheese and dijon mustard on a hard roll a sandwich. Chance doesn't seem to care. The view from my picnic table. I sat and ate and read the Banner’s top stories: the harbormaster’s boat and crane barge sank in the violent storms earlier in the week; Napi Van Dereck, owner of Ptown’s famous Napi’s, found a piece of art that had been missing from St. Mary’s Church for years and returned it; Norris Church Mailer’s Memoir Ticket to the Circus was released. Chance had made the sandwich with the perfect amount of mustard. The sun kept me warm. Some chickadees came around pecking for crumbs. People pulled up in their cars, walked their dogs, or took up picnic spots of their own. When I was ready to leave, I realized something surprising had happened. 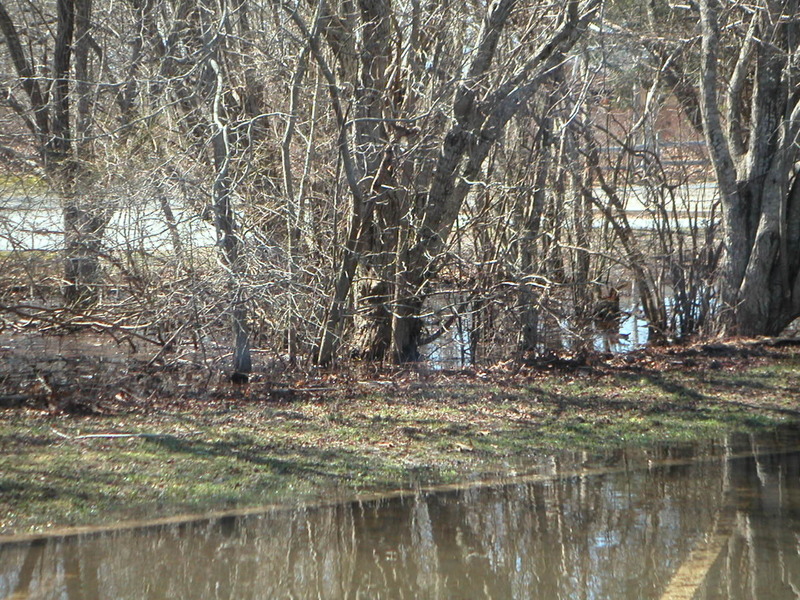 Ptown had its share of flooding. 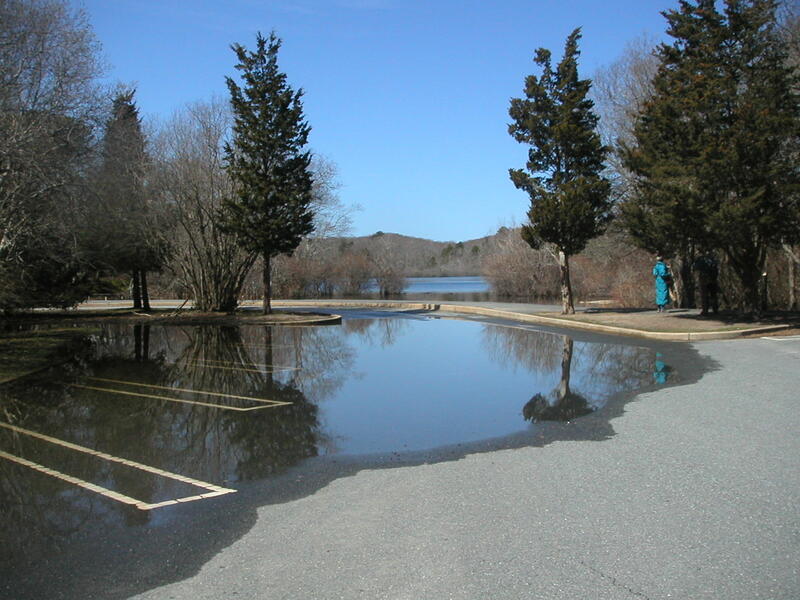 This massive puddle is what's left. I think it's a neat picture because of the cove beyond. Even the trees took a hit. I felt recharged. I hurried back to the apartment and hit the keyboard. I still haven’t opened the wine. My parking space. 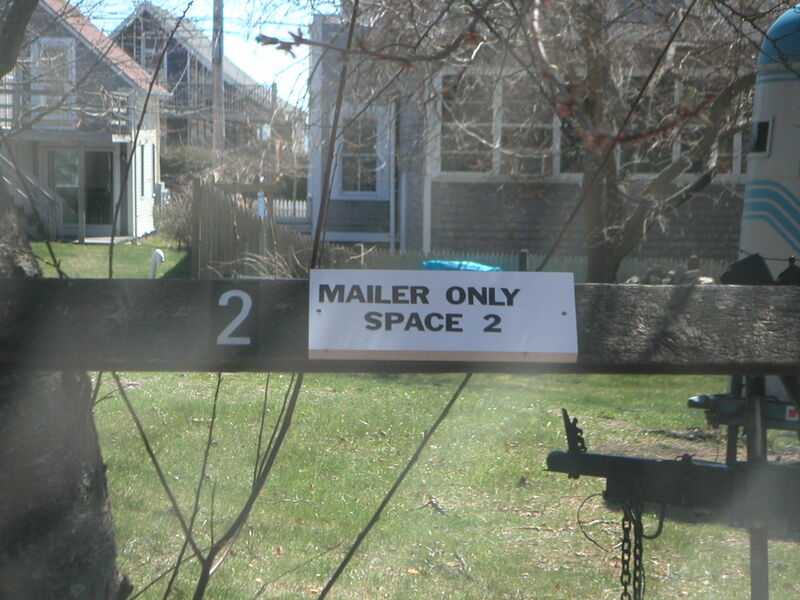 Last time, I had Space 1.